If you are Marsha Ann, please join here and update your profile! Updates to Marsha Ann's profile since your last visit are highlighted in yellow. 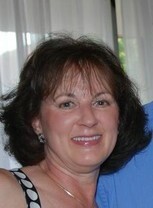 Marsha Ann Whitton Welch changed her profile picture. Marsha Ann Whitton Welch changed her "Then" picture. 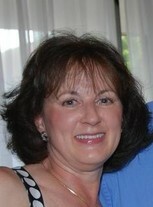 Marsha Ann Whitton Welch changed her "Now" picture.